#LOVE DOES NOT #KEEP A #RECORD OF #WRONGS. When I say Love does not keep a record of wrongs, I know for sure how God has worked on me! I like to call it “scrollnology process”. 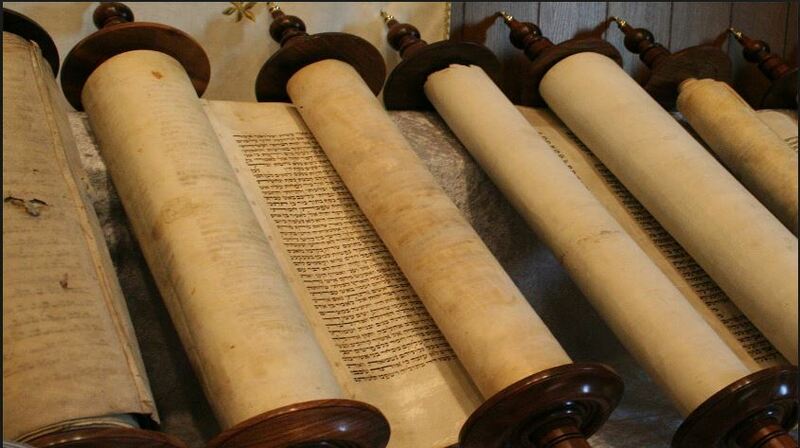 Lady, just like me (once upon a time), you have this book- a “scroll” of some kind, like the Torah Moses had, or maybe you even a physical book, a journal, only that this time, it’s not the commandments written on it, but the wrongs committed by your hubby. Daily you open it, read, read and re-read it like Moses used to read to the children of Israel. Or maybe you are like us, once upon a time – You have your DO NOTs’ and he has his DO NOTs’, on either scrolls. Same to you Mr., she makes a mistake, you add it to your archives too. It’s so chronological, that you can remember when, where and how the mistake was done. He too is not entirely out of the equation. He does remember how you were (are) quite a chatterbox like a magpie, loose lipped and garrulous. Often not seasoning your words before you speak. The truth is, ladies we have a problem in letting go. Some men too, but mostly, it’s our Gordian knot. We are good at holding grudges. We hold grudges against each other, from our primary, high school, and campus friend. We are like gigantic storehouses.The only downside is that, there is nothing of value that can be found. No gold, no silver, no love, just “cobwebs” of unforgiveness that are tightly knit together, which give comfort and a good breeding ground to “spiders” of bitterness and hatred. We get easily offended, and we don’t let go easily too. It’s my story, and I had to deliberately let go, and deliberately and let God. Carrying people is a load too heavy to bear with the numbered days you have on earth. Life is too short to carry the burden of unforgiveness sister. If there’s ONE thing that we need as ladies, women and wives, is to shed off the garment of unforgiveness, bitterness and always remembering, “what he did “, “when he did this”, “why he did that”, etc etc. Of course there are people whom you cut off from your life (negative people) if you feel they add no value, there are those you simply outgrow…But what if it’s your husband? How long will you hold his mistakes against him? How long will you “carry” him? Let the past be the past. Bury and forget. I always say this, your unforgiveness is not any less of a sin to what he did to you, either during your dating life, courtship or the mistakes he makes here and there in your marriage. If he repented, and he changed, why can’t you do yourself a favor, ask the Lord to change you now. Forgive and do not hold it against him. Are you drinking the poison hoping that he will die? You will instead! Your bitterness is causing you to poke holes in your marriage. Holding onto the past will slowly kill you! Your unforgiveness will dig deep trenches in your marriage. Trenches of mistrust, that destroy the very core of your marriage foundation. You are giving the devil the keys to your bedroom. Allow the Lord to change you. Change your attitude and your perception towards your husband. Extend the same grace to your spouse that the Lord extends to you.As the Lord molds him, ask Him to mold and shape you too! Stop holding your man at ransom for his past sins. Embrace the man that he has become, if he has truly changed. Encourage him to keep keeping on! Pray for him, love him beyond any human reason. What if you were in Abigail’s shoes? Where by you had to contend everyday with a drunk fool, and you were given no choice, but to marry him since your daddy sold you to him? At least you chose your husband, so pray for the man you chose. Abigail was in a mess, but she rose above it. What if she chose to carry her bitterness to David’s house. Always making a false move, then blaming it on her daddy issues and Nabal? I know for sure, David would have never ruled Israel with peace. Been there gal, “scrollnology process “, reading every fault, chewing it, internalizing it, making deductions and forecasts of the future on the same. All it did, was make me dull, ugly, dark, bitter and contentious on the inside. 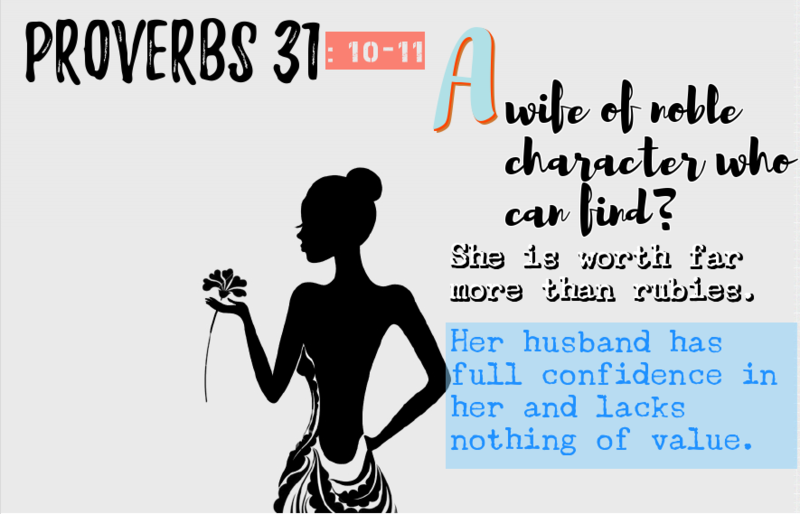 Keeping a record of wrongs will make you a turbulent, fretting wife, who is always anxious of the future, and afraid of the future. Keeping a record of wrongs will bear trust issues in your family. Holding onto past mistakes will make you miss the whole point of marriage. Marriage is unconditional, sacrificial and joyous especially if you give without expecting…The returns cannot be tagged at any price. I let go, and so can you my sister and my brother. Before God shows you off as His masterpiece, He has to mold you, slowly bake you in His furnace, put you out to dry, paint you, let you dry, then He will say, “You are ready to be used”. Surrender and let go. Let go and appreciate him for the him that he is now. Appreciate her for the changes she’s put in too. Throughout courtship, and into marriage, we all shed off a couple of things for each other. Miss, you weren’t so perfect either. If only you can let him tell you his struggles especially with you, then, you will know you weren’t a piece of cake either. Probably you were some old dry bone(s) which needed some hard boiling, so as to get the much needed broth to make your marriage mix. Cut him some slack and let go. Forgive the sister my brother, and start on a clean slate. Forgive the brother and begin afresh. Then, and only then, will you understand the burden Christ bore for you, forgave you and embraced you. Then, only then will you understand the meaning of forgiveness of your sins, and you will be able to forgive him for anything that he did wrong. To my brothers, saying am sorry doesn’t make you a weakling. So learn to say “am sorry, will you forgive me” when you offend her. It goes a long way in being like “magadi”. Speeds up her healing process. Life is too short not to enjoy your marriage, so make a choice of letting the Lord be the Lord in your marriage by practicing forgiveness daily. Marriage is forgiveness 70 times 7! And, remember, your enemy is not your spouse. Your enemy is the one true evil one, cast down from heaven. Do not entertain him. Dont let him turn you against each other. Make the Lord your first, last and anything in between. 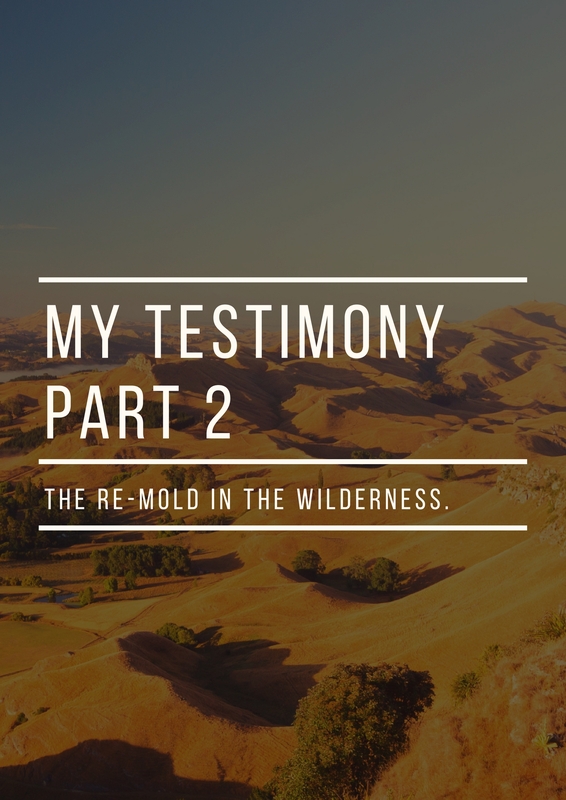 My testimony Part 2- in the wilderness…the Lord remolded me.